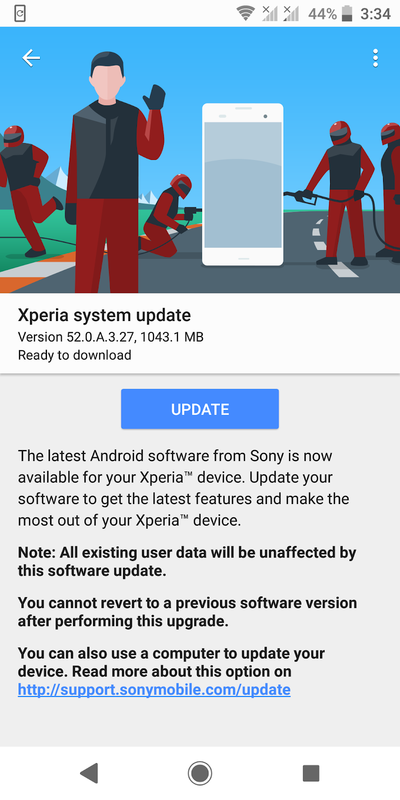 The Sony Xperia XZ2 is now receivng the Android 9.0 Pie software update. 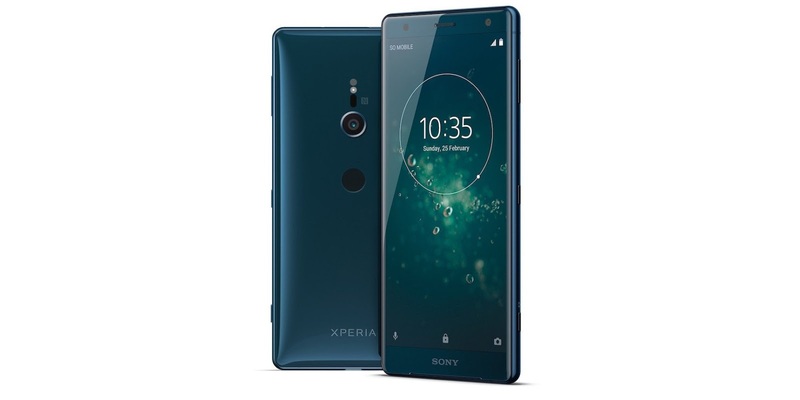 While the Sony Xperia XZ3 launched with Android Pie, the company has plans to bring the update to several of its handsets in the coming months. 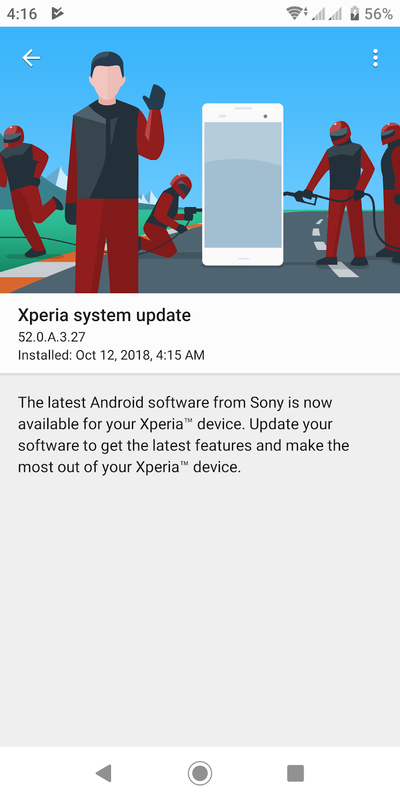 The update for the Xperia XZ2 is around 1GB in size and includes the October security patch for Android. Besides this, Sony hasn't provided further details or a changelog with the update. 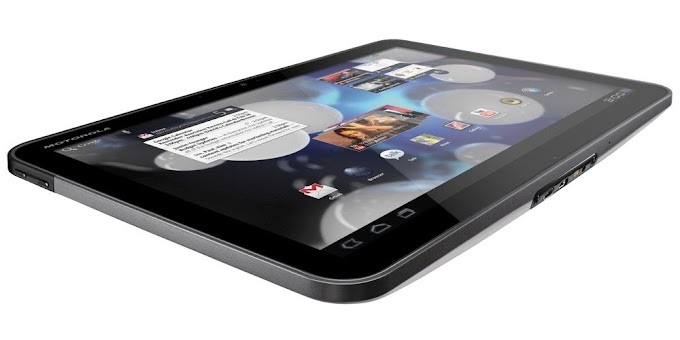 We do know that the update comes with the 52.0.A.3.27 firmware version. With the update rolling out for the Xperia XZ2 it shouldn't be long before the company rolls the update out for its siblings Xperia XZ2 Compact and Xperia XZ2 Premium. 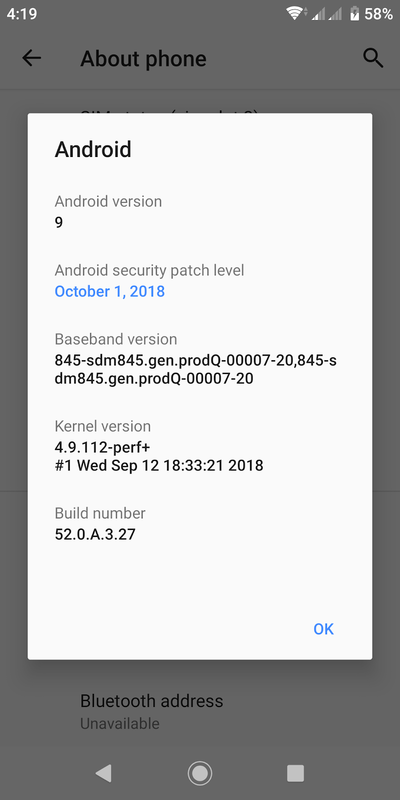 The linkey reason that the Xperia XZ2 update came first was because it was part of Google's official Android Pie beta program. 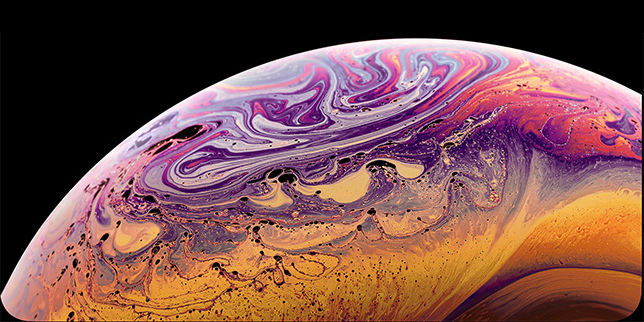 The Android Pie update will be pushed out OTA (over-the-air) and users should receive a notification when it is available for their handsets. You can try manually checking for the update under Settings.